Rajat Paharia is Founder and Chief Product Officer of Bunchball. He is the author of Loyalty 3.0: How to Revolutionize Customer and Employee Engagement with Big Data and Gamification, scheduled for publication in June 2013 and available for pre-order right now. Back in 2005, when almost no one had heard of gamification, Rajat Paharia founded Bunchball. Since then, Bunchball has helped engage customers and motivate employees at a wide array of companies, including Toyota, T-Mobile, and ESPN. Loyalty 1.0: These are rewards programs focusing on “the deal” (think frequent-flier points, cash-back credit cards, and “buy 10 get 1 free” coffee cards). Once a better deal comes along, customers and employees will defect. Loyalty 2.0: These are more segmented and personalized, based on a customer’s specific demographics and buying habits, but still transactional and focused on “the deal” (think direct-mail and email coupons and ads). Loyalty 3.0: Combines social-science research about motivation, plus user-activity data, plus tactics that videogame makers have been using for years, to create persistent engagement and win-win value (think Amazon and Netflix). 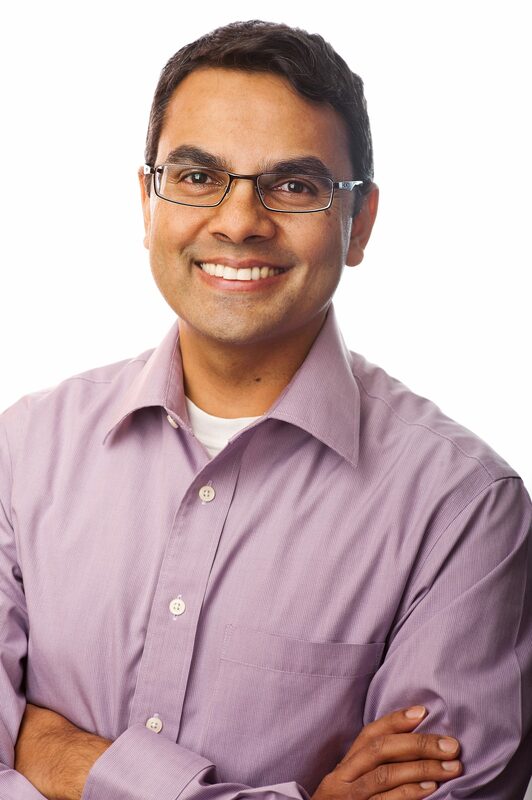 “Shaped by big data culled from the platforms employees use every day,” says Rajat, “these gamification experiences use motivational techniques – like goal-setting, real-time feedback, competition, virtual rewards and leveling up – to keep users participating, progressing, collaborating and achieving.” These techniques marshal intrinsic and powerful motivators that exist in all of us: the desire for autonomy (to direct our own lives), for mastery (to improve), for purpose (to make a difference), for progress (to achieve), and for social interaction (to connect with others).